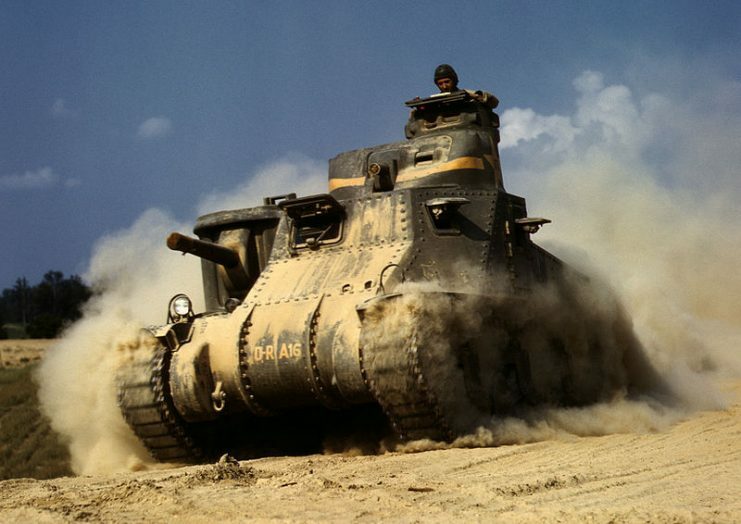 8 American Tanks of WW2 - Were They the Best? During the Second World War, America had to move quickly to arm itself. Tanks had become a vital part of combat, as shown by Germany’s decisive armored offensives in Poland and France. As a result, American arms makers rushed to produce the tanks with which their country could win the war. Since the mid-1930s, the Indianapolis-based Marmon-Herrington company had been producing a range of light tanks for export. The early CTL designs did not have turrets. The US Marine Corps occasionally bought one to try it out but was never impressed enough to buy them in bulk. In 1940, the company created the turreted CTM model, designed to meet the requirements of the Marine Corps. 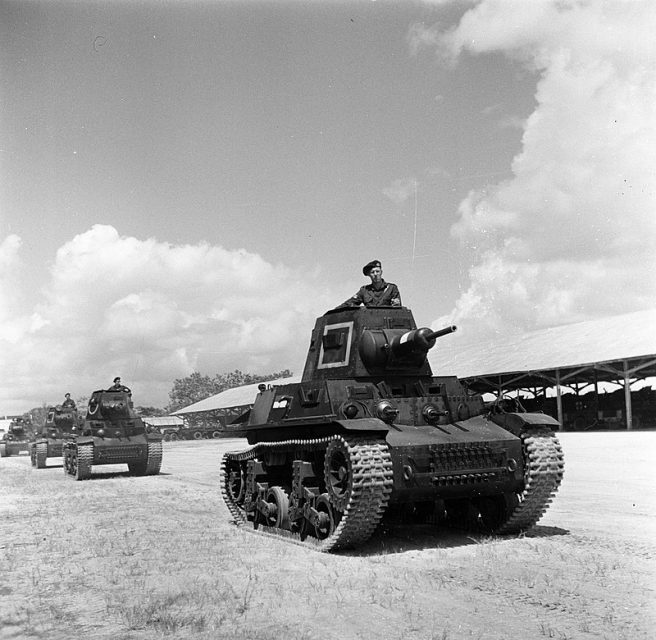 An improved version was made in 1941 for the Netherlands East Indies, but that region was overrun by the Japanese before most of the tanks could be delivered, so they went to the US Army instead. 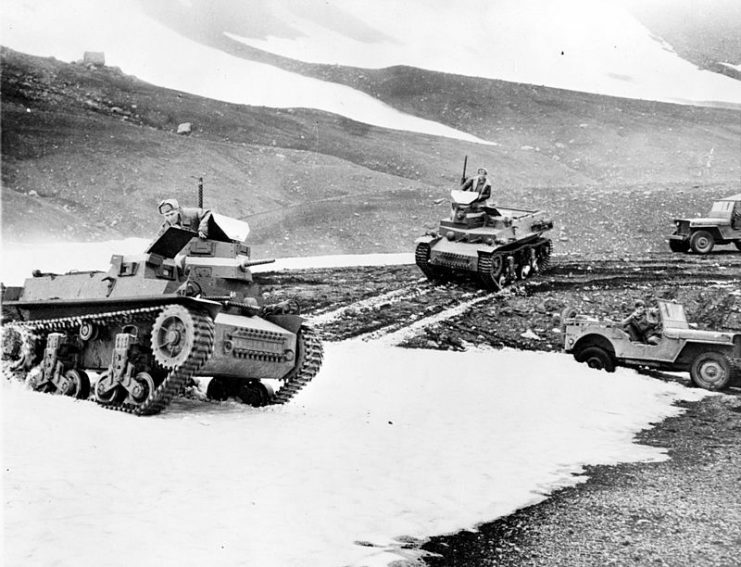 A three-man tank armed only with machine-guns, the CTM was too light to fight in the main battles of the war. It was used for training and in Alaskan defense forces. 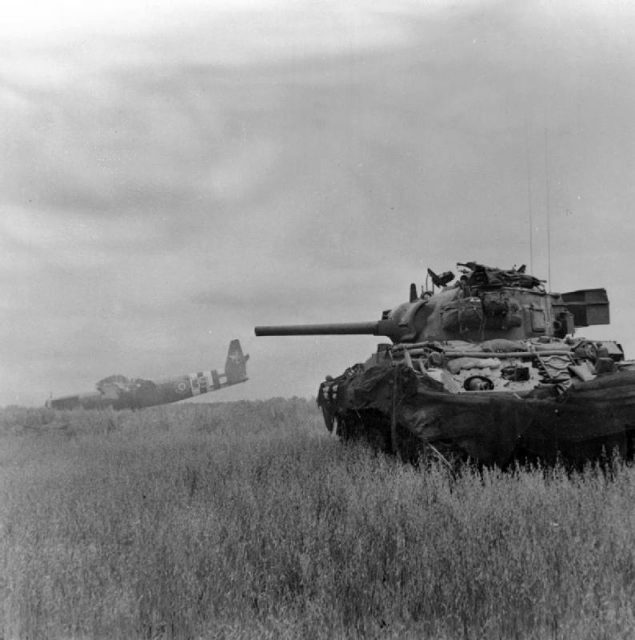 Developed by the Rock Island Arsenal, the Medium M3 Tank was the first effective American tank of the war. Developed in 1940, the previous M2A1 was a medium tank with a 37mm gun, but the fighting in Poland and France showed that this weapon would be too weak for modern purposes. The turret was too small to carry a 75mm gun, so a sponson was instead added at the side of the hull to carry the 75mm weapon. The resulting vehicle was the Medium M3. The British ordered large numbers of a slightly modified M3, which they called the General Grant. These arrived in Egypt in 1942 and became important to fighting in the Middle East. The American version, the General Lee, joined its British cousin in North Africa in late 1942 during Operation Torch. Aside from this venture in the war, it was mostly used for training. 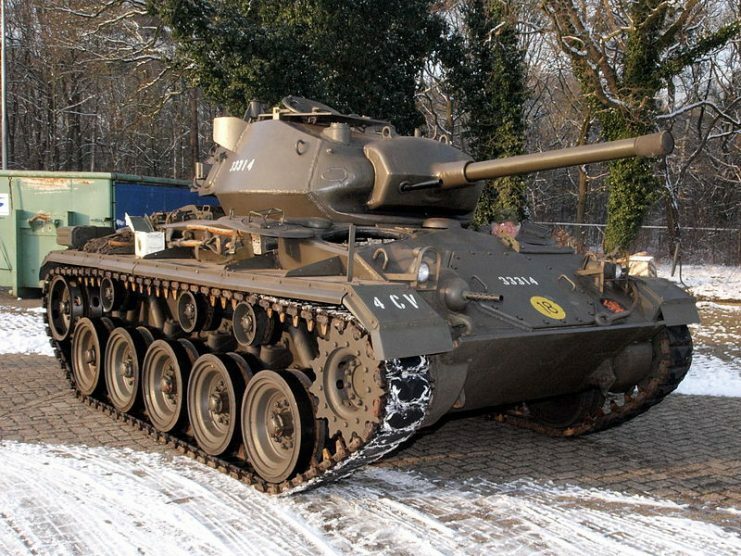 Also a modification of a previous tank, the Light M3, or General Stuart, was first produced in 1940. 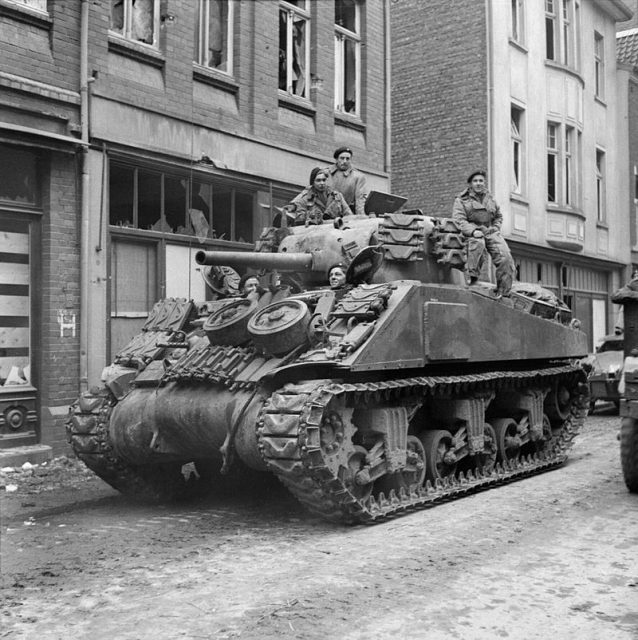 The experience of combat in Europe led to its having thicker armor than its predecessor, which in turn necessitated changes to the suspension. 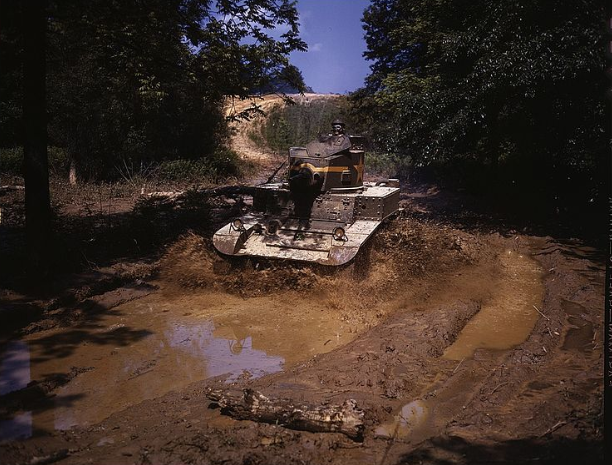 A M3A1 going through water obstacle, Ft. Knox, Ky. The Stuart was lightly armed but reasonably robust. Later models were given better armor. When a shortage of engines threatened production, it was adapted to create the M5 – a Stuart powered by a pair of Cadillac V-8 engines. 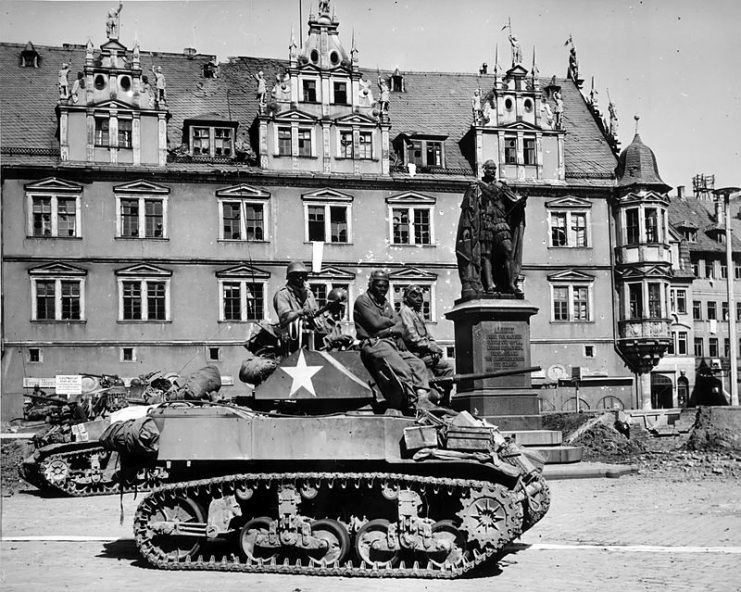 Crews of U.S. M5 Stuart light tanks from Company D, 761st Tank Battalion, stand by awaiting call to clean out scattered Nazi machine gun nests in Coburg, Germany. The Lee/Grant tank was only ever meant as an interim measure. 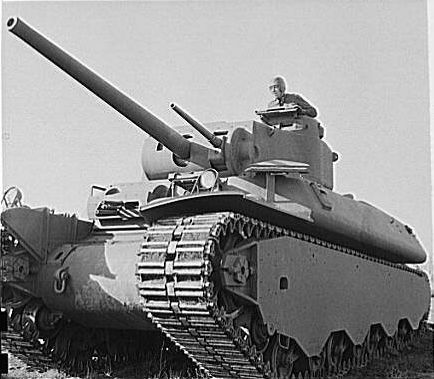 Even while it headed into battle with its side-mounted sponson, engineers were frantically working to create a medium tank that could carry a 75mm gun in its turret. The result was the M4 Sherman. A Sherman tank of 13th 18th Royal Hussars in action against German troops using crashed Horsa gliders as cover near Ranville, 10 June 1944. 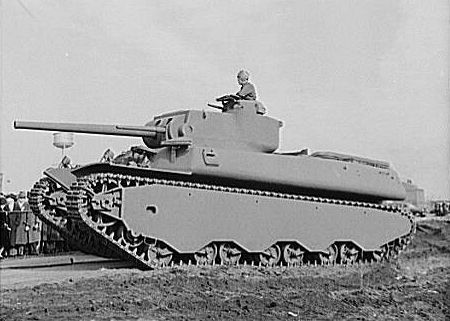 First produced in 1941, the Sherman used many components from the Lee/Grant, but it had a larger turret and turtle-backed hull. It became the standard battle tank of both the American and the British armies, and was produced in vast numbers throughout the war. 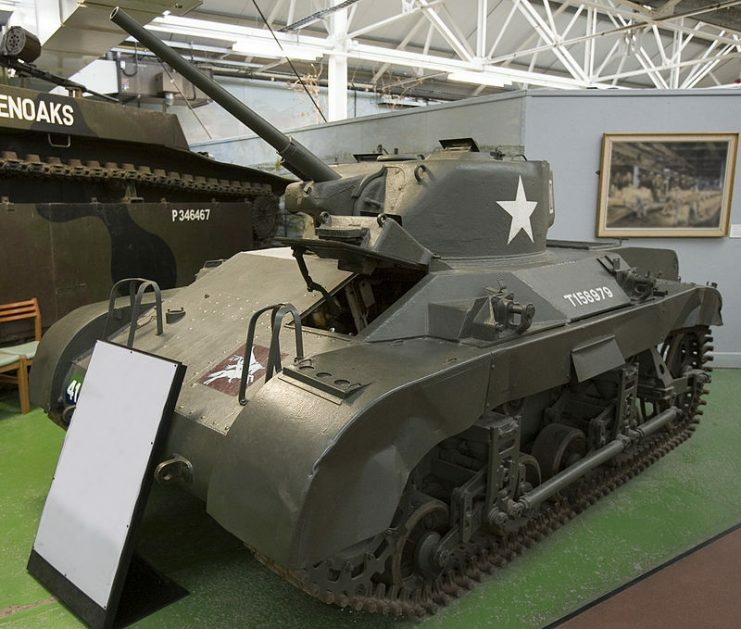 Produced in 1942, the M6 was America’s first serious attempt at a heavy tank. Despite initial defects in the braking and cooling systems, it was an effective machine which made pioneering use of heavy cast construction. By the time the M6 was ready for production, the Army’s Armored Force had decided that mobility was more important than armor and firepower. They used the tank’s supposed unreliability as an excuse to reject it. Production ended and the M6 never saw battle, despite the growing prominence of heavy tanks in the fighting in Europe. 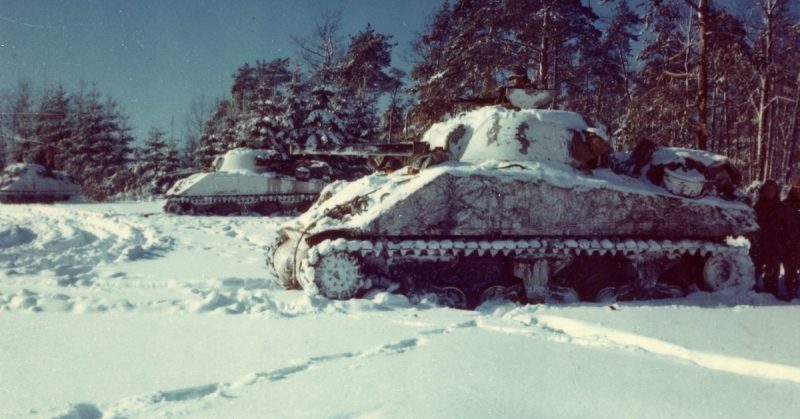 A U.S. Army M6 heavy tank in December 1941. 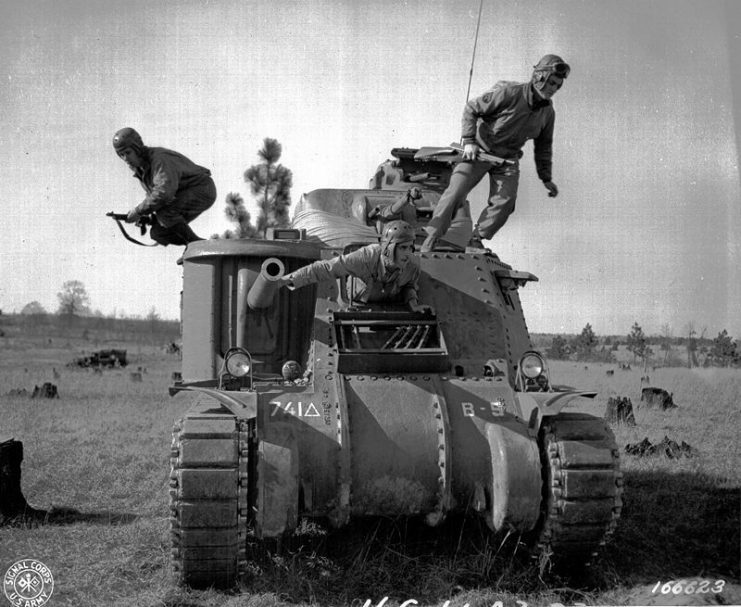 Another Marmon-Herrington product, the M22 Locust was a light tank, specially designed for portability by air. The Locust was an innovative but ultimately ineffective design. It could theoretically be carried in a specially designed transport aircraft, to accompany paratrooper landings. But it was lightly armed, thinly armored, and mechanically unreliable. To cap it off, the tank could only be transported slung under a plane with its turret detached – hardly a practical option. Though 830 were produced, they saw little action and no airborne landings. A few were used by the British in their attack across the Rhine, but the Americans never made use of them. Most ended up being scrapped at war’s end. It soon became apparent that the Stuart, with its 37mm gun, was behind the curve of modern warfare, lacking the firepower to take out German tanks. In 1942, American engineers began working on the replacement that would become the M24. 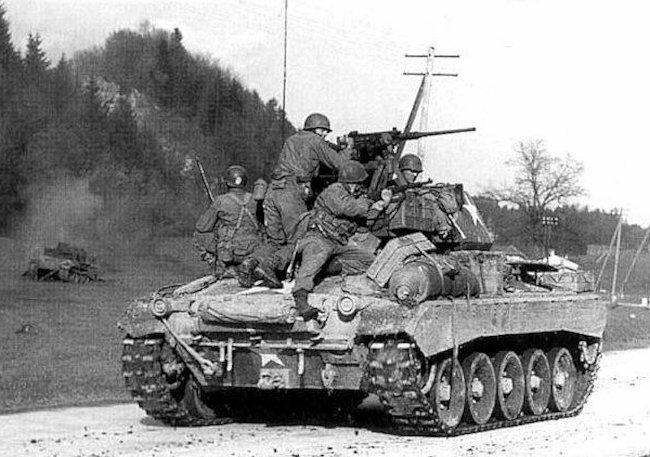 First tested in 1943 and produced from April 1944 onward, the M24 was named the Chaffee after General Adna R. Chaffee, a pioneer of US armored warfare who had died in 1941. It used the twin Cadillac engines of the M5A1, as these had proved a very reliable option. 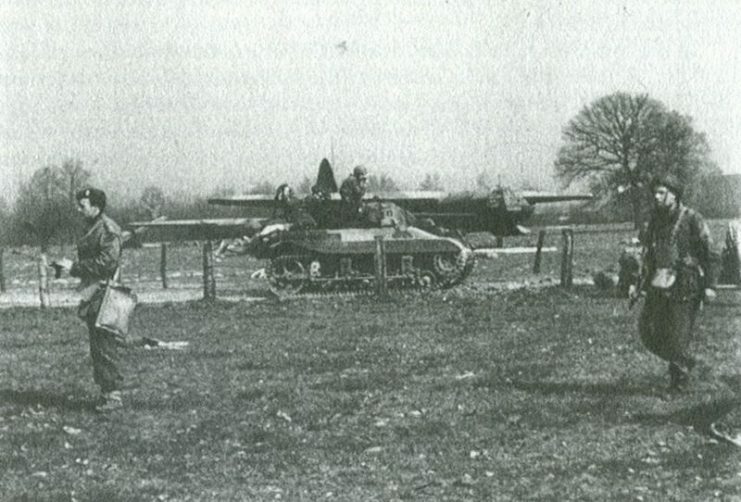 The Chaffee reached Europe in 1944, in time to take part in the advance into Germany. It didn’t make a big impact in World War II, but later played a significant role in the Korean War, where it proved to be an effective fighting machine. 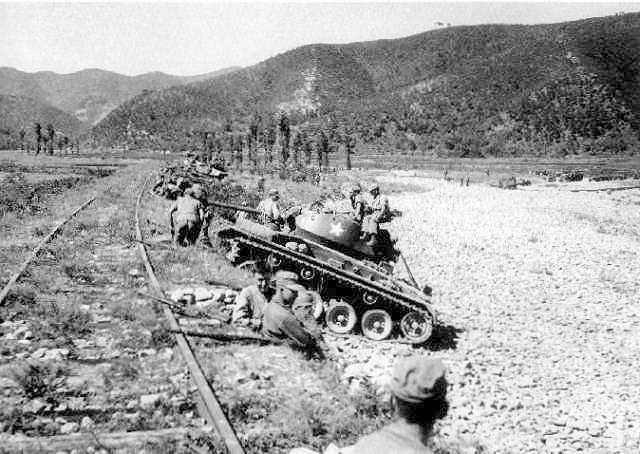 M24 Chaffee light tanks of the 25th Infantry Division, U.S. Army, wait for an assault of North Korean T-34-85 tanks at Masan. When the M6 project failed, American armorers didn’t give up their mission to develop a heavy tank. Fighting in Europe was proving the vital role of such tanks, thanks to the superiority of German versions. 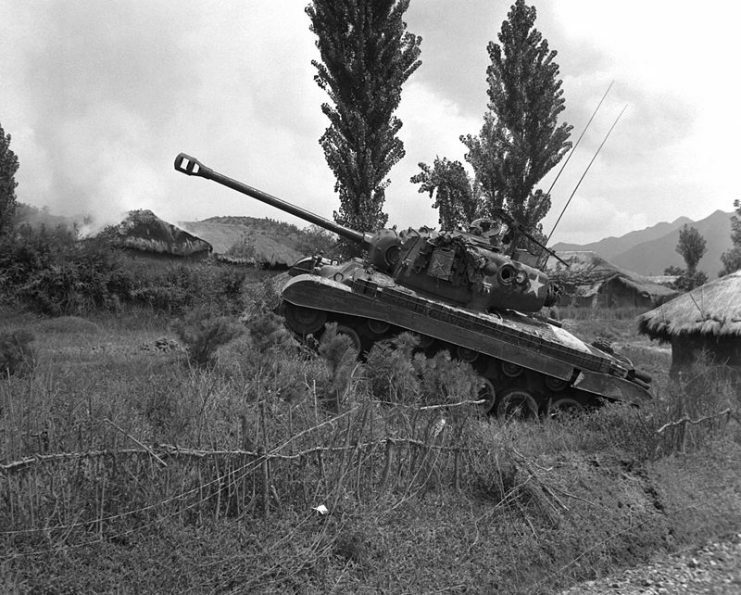 A Pershing tank of the U.S. Marine Corps during the Korean War in 1950. After several missteps, they created the M26 Pershing, a heavy tank with thick armor and a 90mm gun. At last, America had something that could match Germany’s famous 88mm guns. The so-called “Super Pershing” before extra armor welded on. Note the 73 caliber gun to compete with the 88 mm KwK 43 L 71 gun on the King Tiger. Army Ground Forces proved strangely resistant to the new weapon, and it became a source of political conflict within the military. At last, Army Staff overruled ground commanders. The M26 was shipped to Europe, where a few hundred took part in the final months of the war.